Omosidi, A. S. & Adigun, A. A. 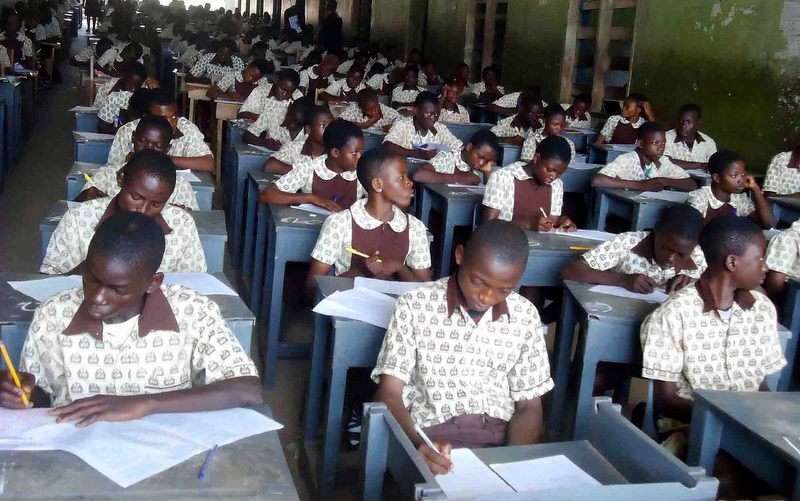 (2014): Patterns of Examination Anxiety among Secondary School Students in Ilorin Metropolis, Nigeria. The Nigeria Journal of Guidance and Counselling. 19 (1); 60-72, Published by the Department of Counselling Education, University of Ilorin, Ilorin, Nigeria.